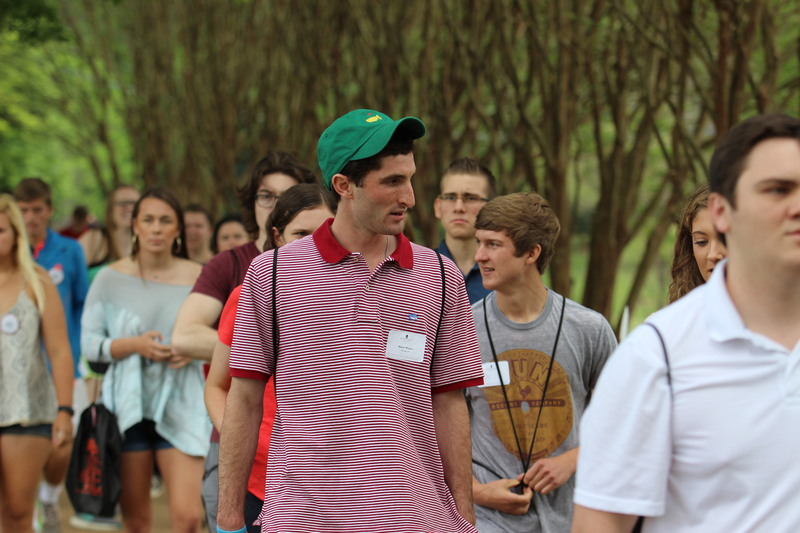 (for Admitted and Deposited students only) Attend our Crusader Preview Day for the inside scoop on Belmont Abbey College and take your next step to becoming a Crusader! 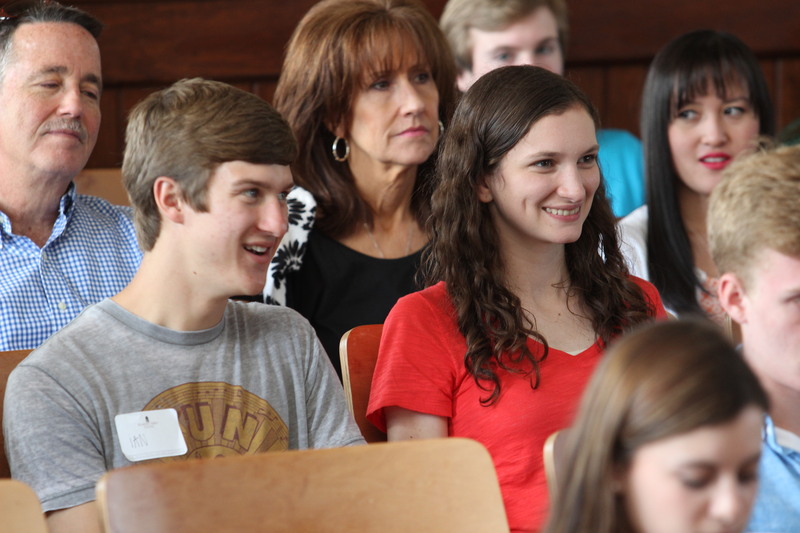 This all-day event for parents and accepted students will answer your questions, give you valuable insights and create experiences that are uniquely the Abbey. Topics like Financial Aid, Scholarships, Residence Life, Student Activities, Class Registration, Career Services, Campus Ministry, Athletics and a discussion of a Liberal Arts Education will all be covered. Enjoy a picnic lunch at this fun and informative event — your next step to joining the Belmont Abbey College Community. May 5th, 2019 Sunday Luncheon (Just for Juniors) Join us for Mass, tour our campus, and enjoy a lunch with faculty with an unique presentation just for juniors!! 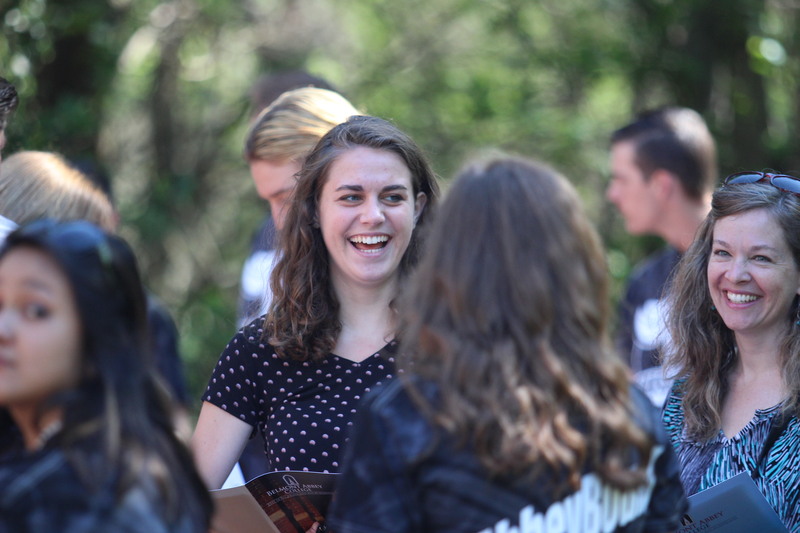 June 14th, 2019 Crusader Prep Day One Meet Financial Aid, Student Life, Residence Life, and some new friends! At Crusader Prep Day, you will receive your student email, student ID, and class schedule. June 21st, 2019 Crusader Prep Day Two Meet Financial Aid, Student Life, Residence Life, and some new friends! At Crusader Prep Day, you will receive your student email, student ID, and class schedule. July 12th, 2019 Crusader Prep Day Three Meet Financial Aid, Student Life, Residence Life, and some new friends! 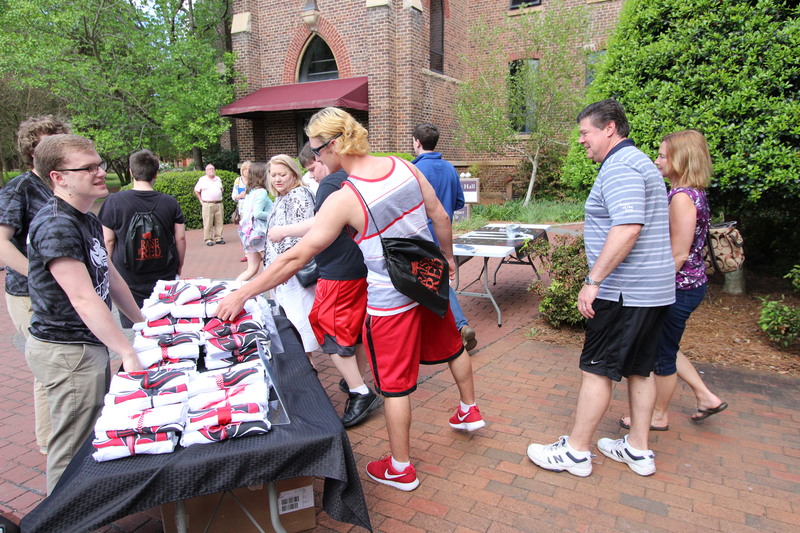 At Crusader Prep Day, you will receive your student email, student ID, and class schedule. TBA, November 2019 Abbey Experience The Abbey Experience is a wonderful opportunity to check out our campus and find out what we have to offer. You will meet with faculty, staff, and current students. This is a general Open House for all prospective students and parents. TBA, December, 2019 Guidance Counselor brunch Just for Guidance Counselors!